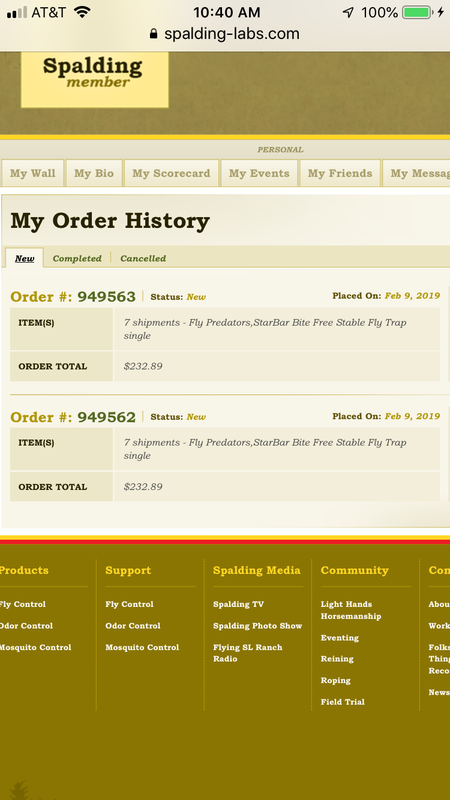 Would you please cancel the duplicate order on February 9. My current orders show 2 identical orders but with different order numbers. I had gotten an error message when I submitted first order so re-did but looks like both orders registered. thank you. We have cancelled the duplicate order as requested.